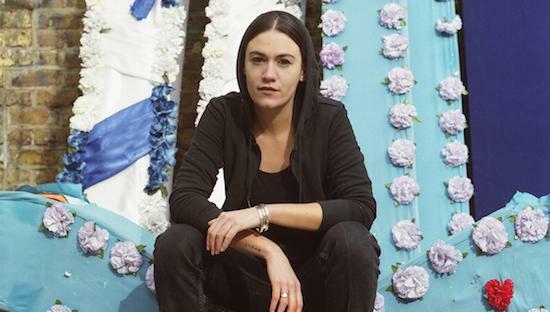 The first set of acts has been announced for this year's edition of Pop-Kultur in Berlin, with the likes of John Maus, Nadine Shah and Anna von Hausswolff all scheduled to perform as part of the event. Also set to play are Chelsea Wolfe, Chastity Belt, Ghostpoet, Flohio, Agar Agar, Haiyiti and more. As ever, the festival will play host to a series of specially commissioned and one-off performances too, with Pan Daijing confirmed amongst the programme for those special sets. "We want to be inclusive, not exclusive," says Co-Curator Martin Hossbach of the festival's line-up. Pop-Kultur runs from August 15-17, and this year sets up shop at Berlin's Kulturbrauerei. For more information, and to get tickets, click here.